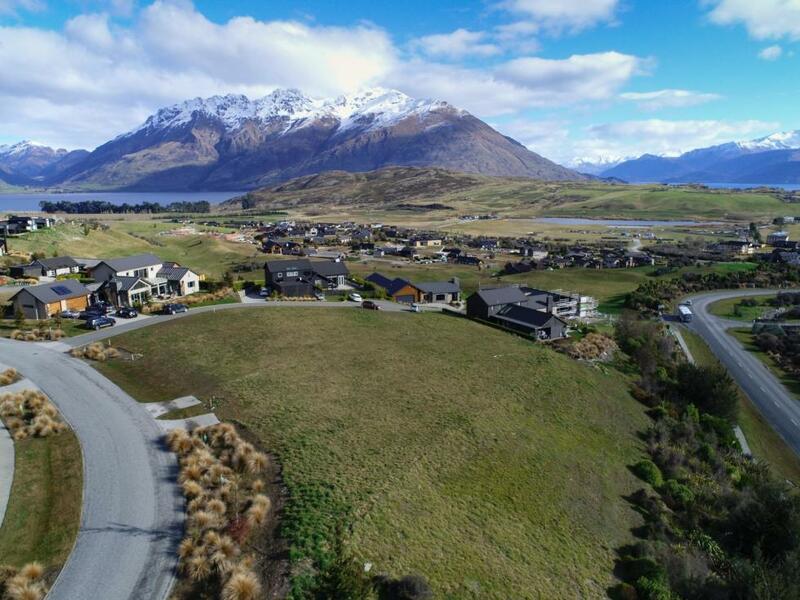 4 Afton Lane presents an opportunity to invest in a prime section looking over a reserve area and directly out to Coronet Peak in a sought-after part of the Jacks Point community. With long sunshine hours, this location also features the stunning Remarkables Mountain Range as your direct backdrop. Jacks Point is renowned for its enviable lifestyle and you will enjoy easy access to walking and biking trails, the children's park and sportsfields. The 18 hole championship golf course sits on your doorstep along with the stunning restaurant/clubhouse and the developing Jacks Point Village. Easy to build on this large 1154 sq m section is available to purchase by negotiation today.